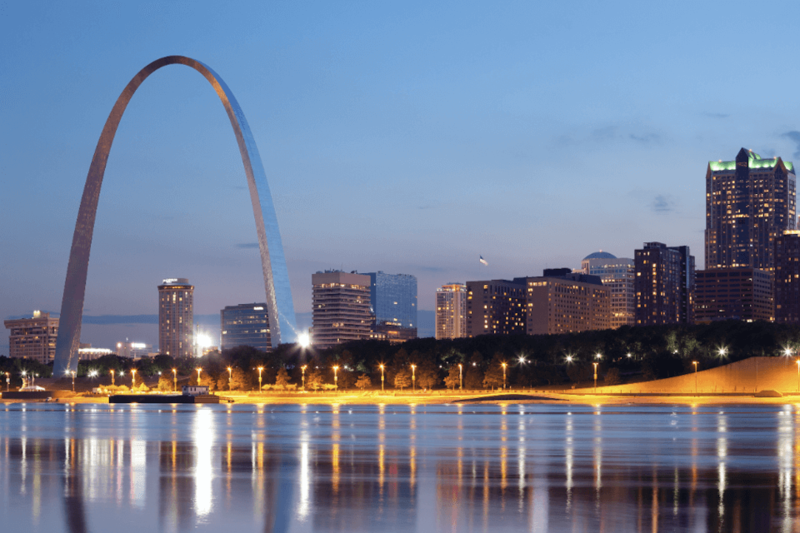 On February 23-26, delegates from around the world will converge on St. Louis, Missouri, for a special General Conference. The delegates will seek a way forward for our denomination on the issues surrounding human sexuality. A team of Michigan Conference Communicators will bring you General Conference news and views. Watch live plenary streaming on a special website, receive daily email summaries and features, plus real-time coverage on Facebook, Twitter, Instagram, and more.